In some parts of the country, it has already been a pretty rough year weather wise. You already know what types of weather related problems can occur in your area but are you prepared when something happens close to home? 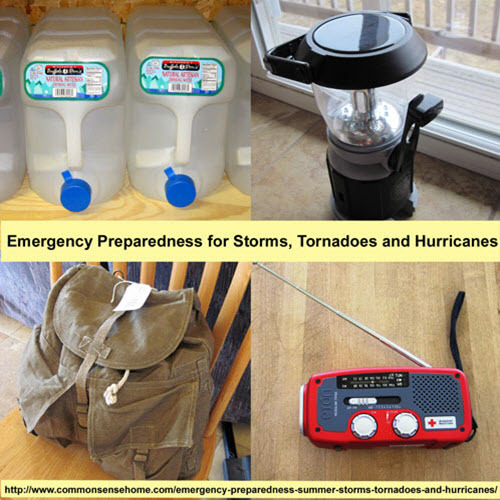 Follow these simple tips and get your family ready to weather any natural disaster.